The California Coastal Commission today rejected a dangerous plan by the U.S. Navy for sonar and explosives training that threatened marine animals in Southern California, including endangered blue whales. The war training exercises would have killed 130 marine mammals and caused hearing loss in about 1,600 animals, according to Navy estimates. Elsewhere, the Navy’s mid-frequency sonar has been implicated in mass strandings of marine mammals. In 2000, 14 beaked whales and several other marine mammals stranded themselves in the Bahamas in response to U.S. Navy vessels operating offshore mid-frequency sonar. Necropsies revealed bleeding around the animals’ ears and brains. The entire Cuvier’s beaked whale population disappeared from the area after the incident. In 2003, 14 harbor porpoises were stranded during Navy sonar training in Puget Sound. In 2004, hundreds of melon-headed whales were driven into Hanalei Bay, Hawaii by Navy exercises. 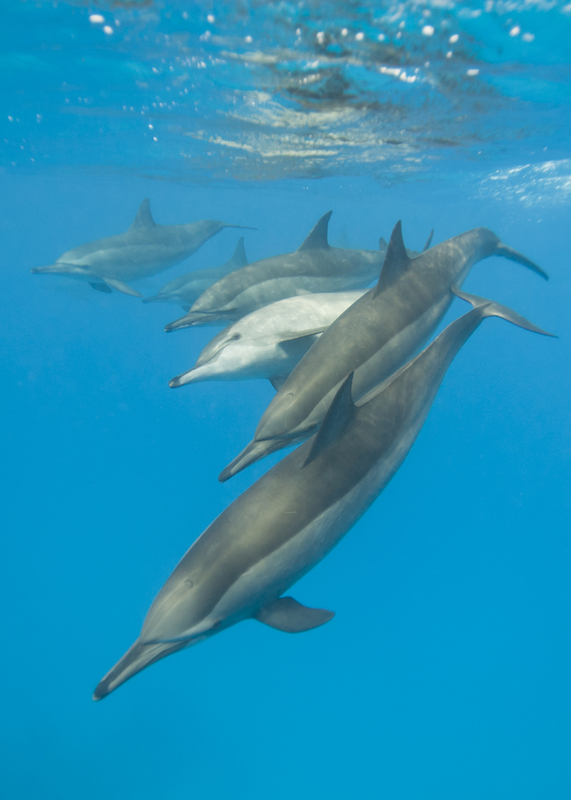 Earlier this year, the National Marine Fisheries Service proposed to allow the Navy to harm marine mammals up to 9.5 million times in the Hawaii and Southern California Training Ranges and 21.8 million times in the Atlantic Training Range over a period of five years. This will surely result in thousands of cases of permanent hearing loss, lung injuries and death. Ocean noise is also known to harm fish; there have been reports of reduced abundance in areas with noise disturbance. The Fisheries Service is accepting comments on that proposal until March 11.